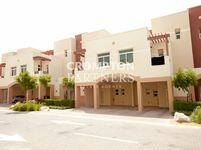 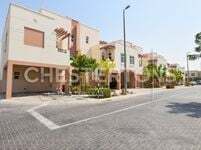 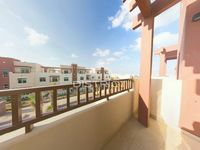 Spacious corner unit + terrace + balcony 3.000AED MONTHLY!!!! 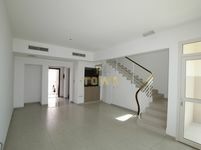 Pool views| 2 balconies|Biggest size!!! 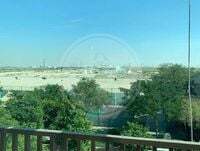 Spacious 1 BR with Terrace Garden View AL Ghadeer!